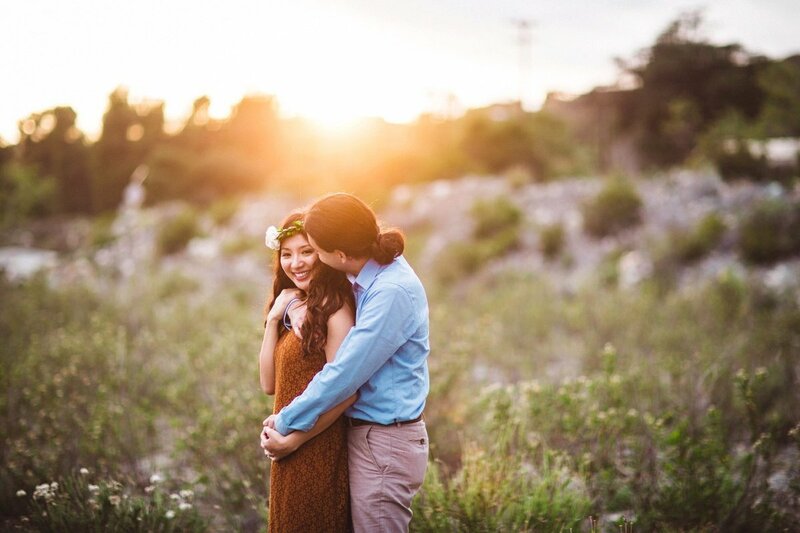 First and foremost, let us congratulate you on your engagement. 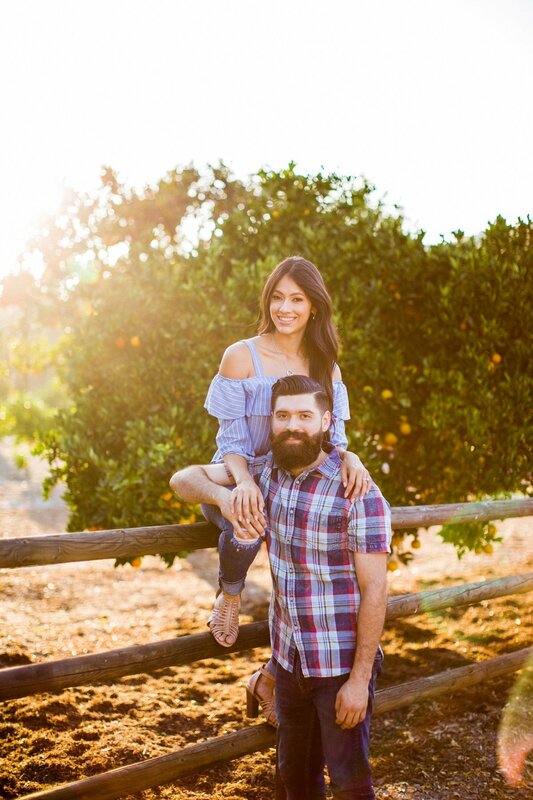 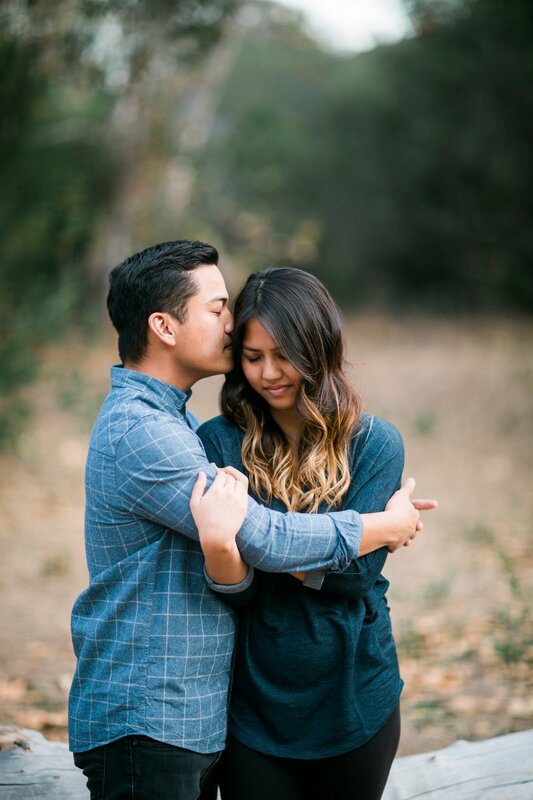 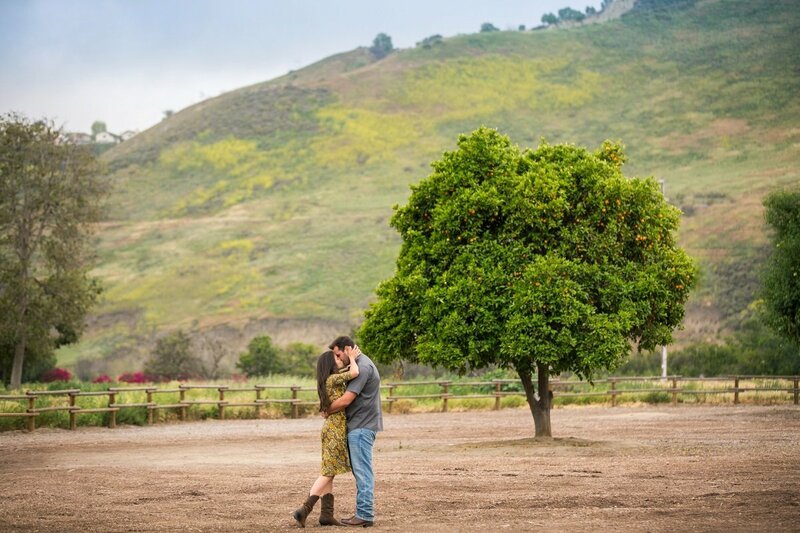 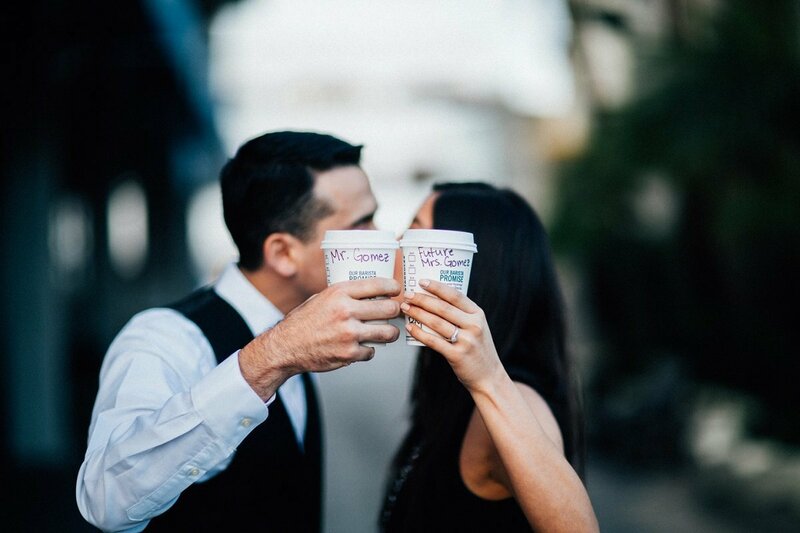 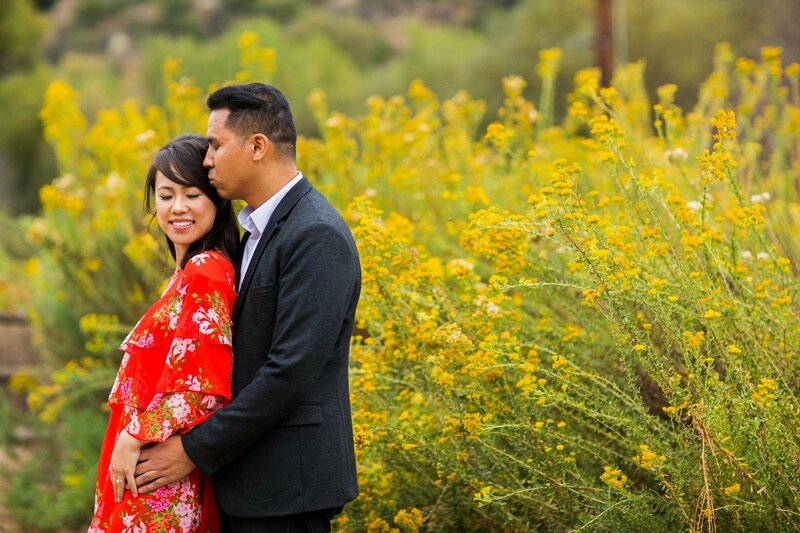 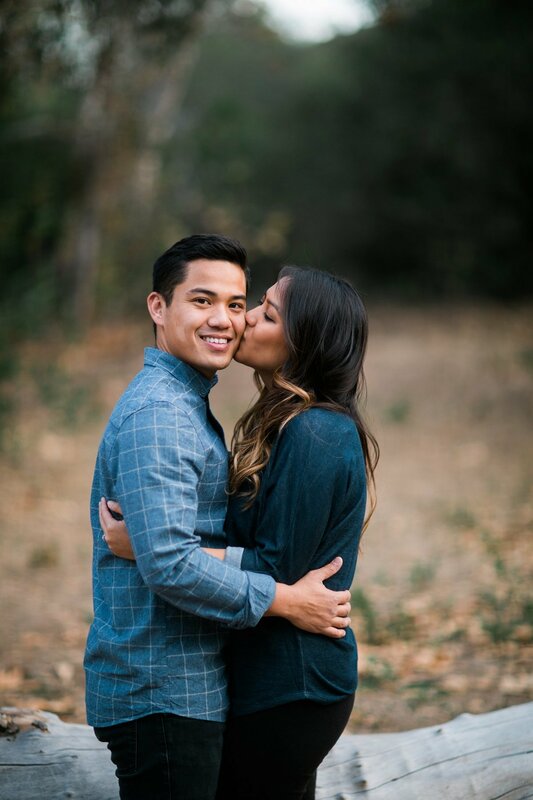 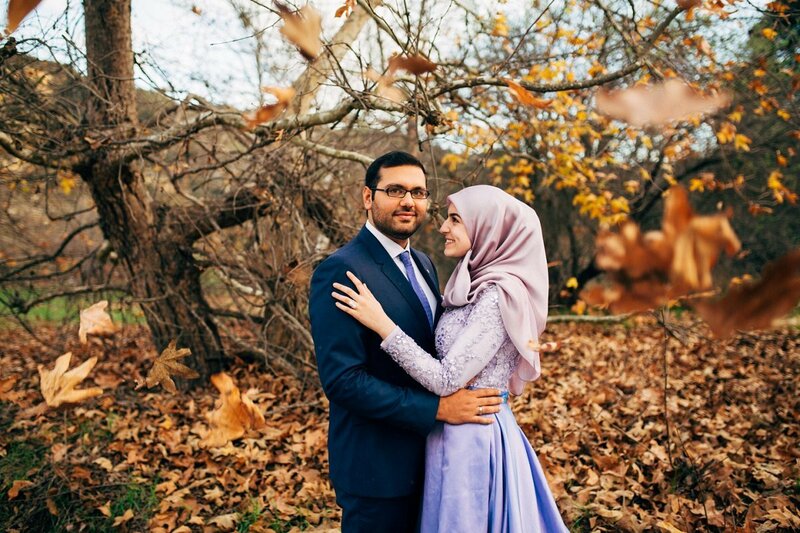 As an Orange County Engagement Photographer, we here at Three16 Photography hope that your season of being engaged is one that is full of adventure and drawing closer together. Our goal is to offer a delightful client experience to all our couples. 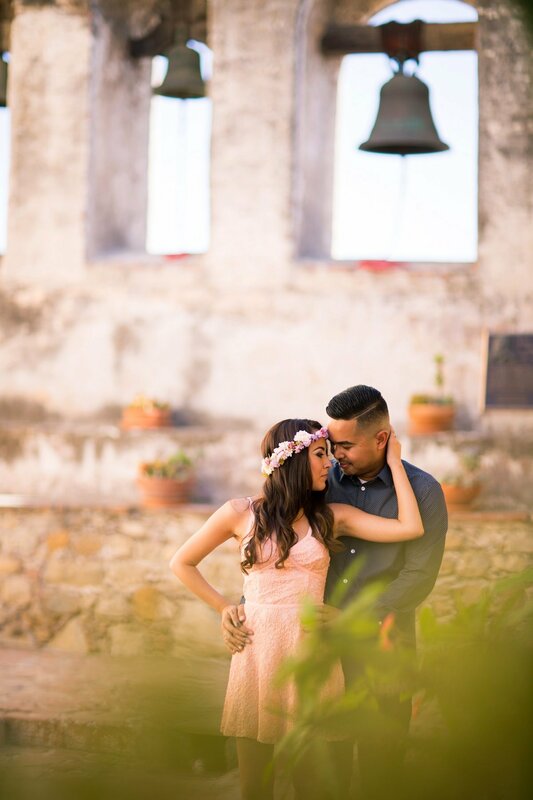 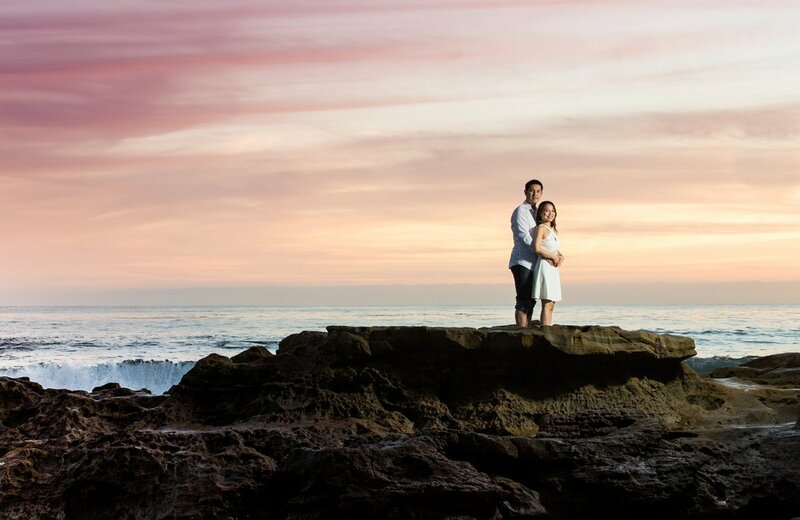 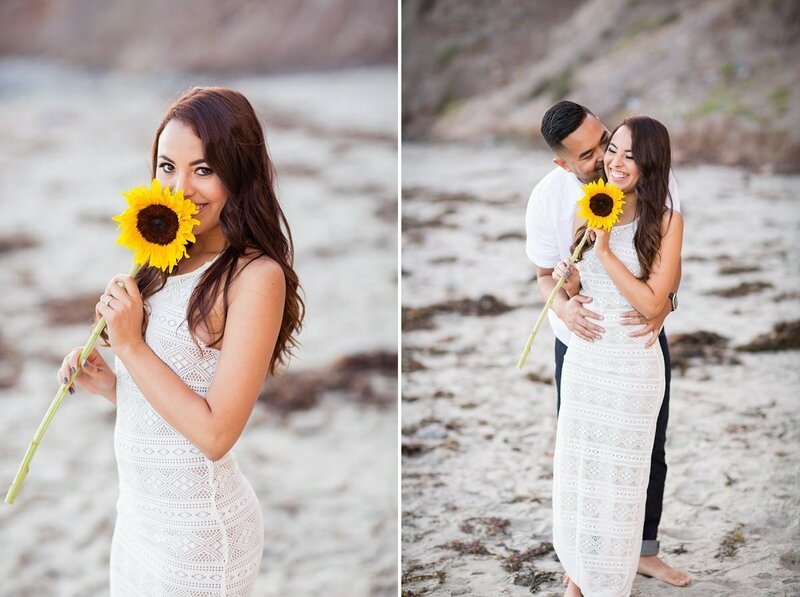 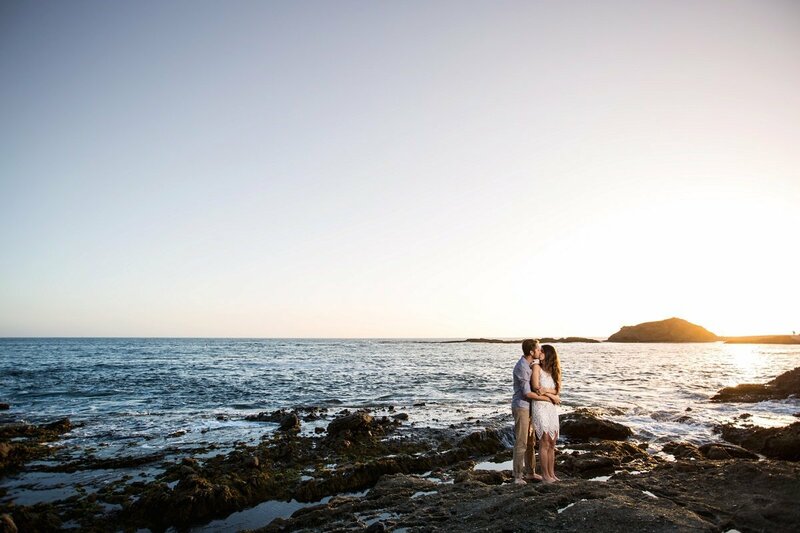 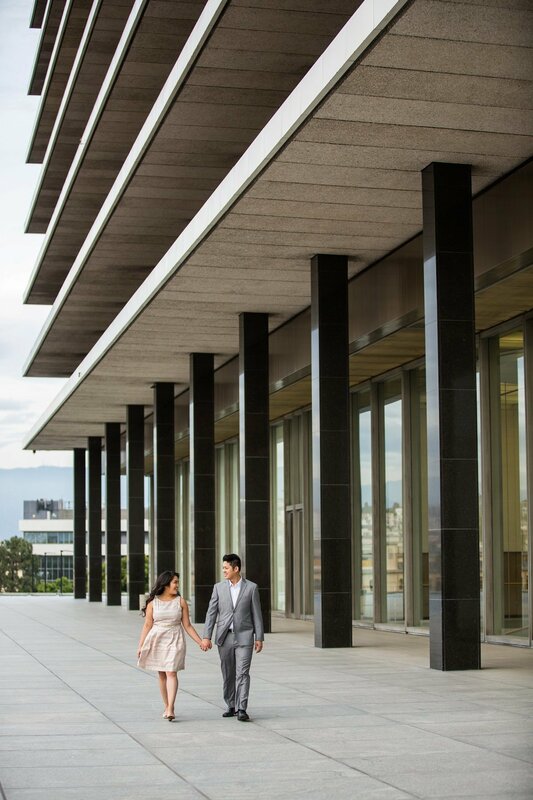 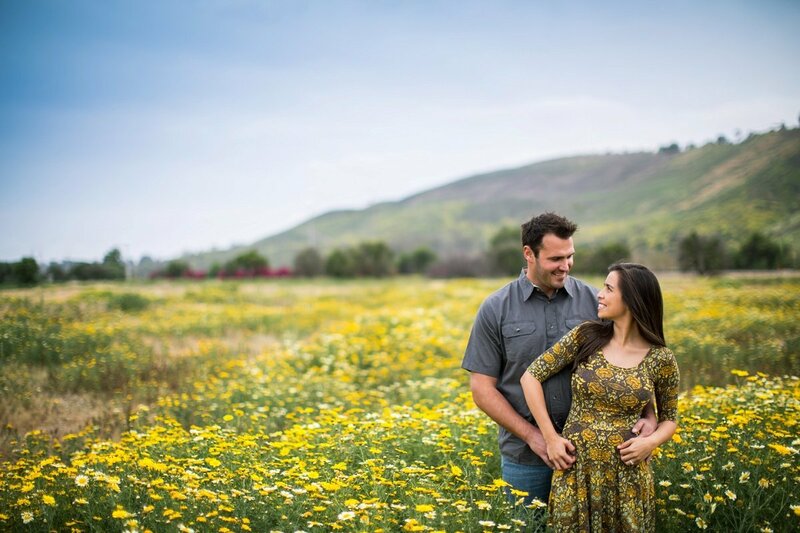 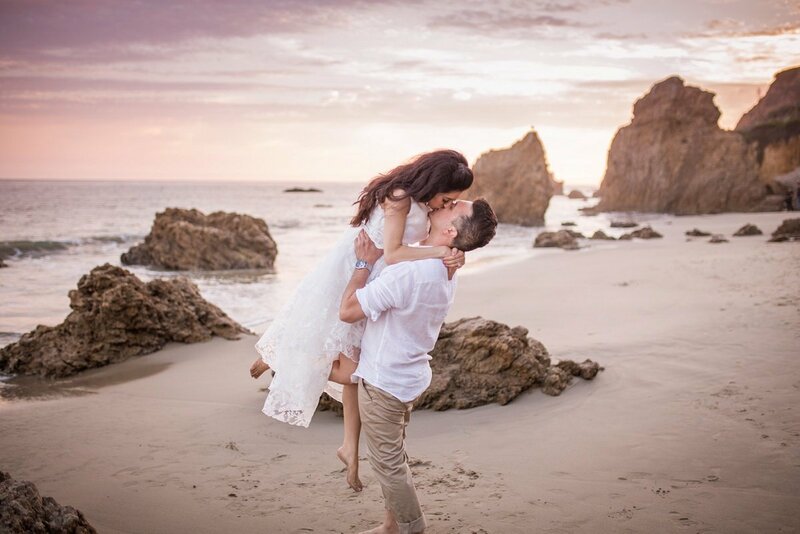 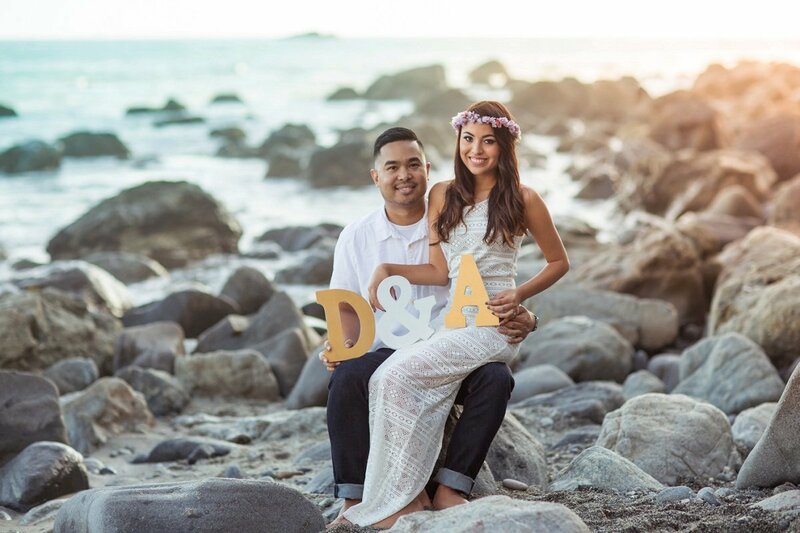 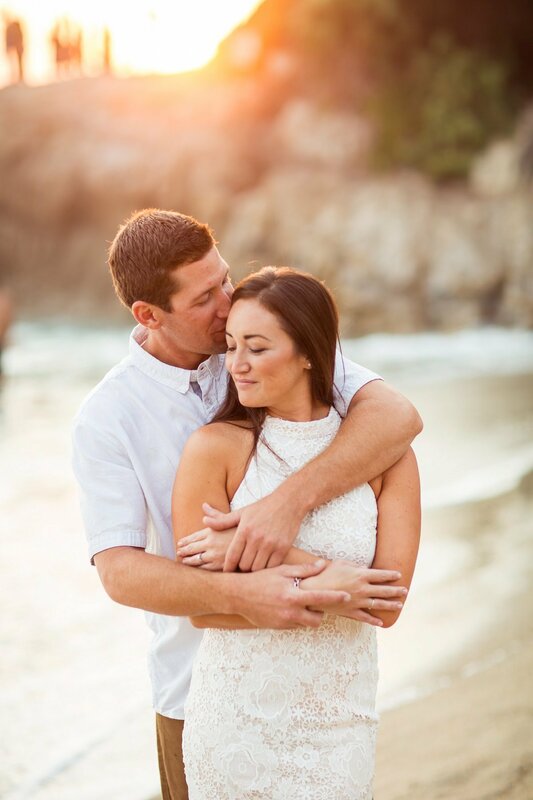 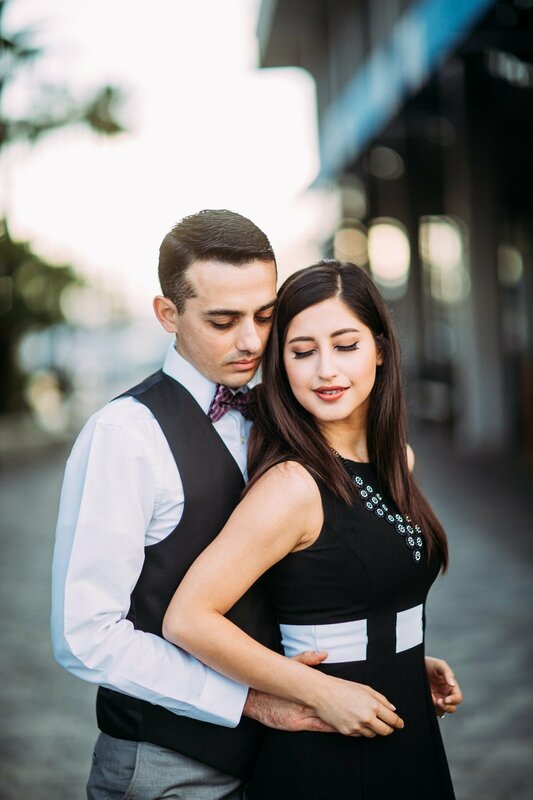 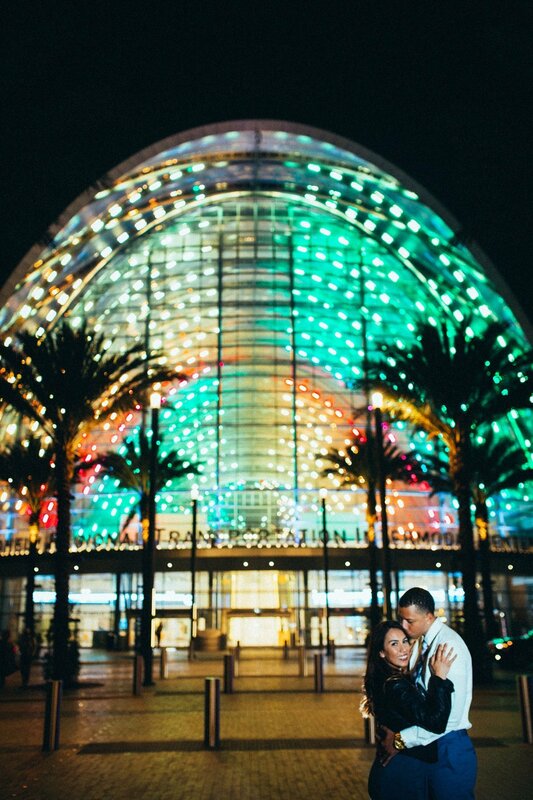 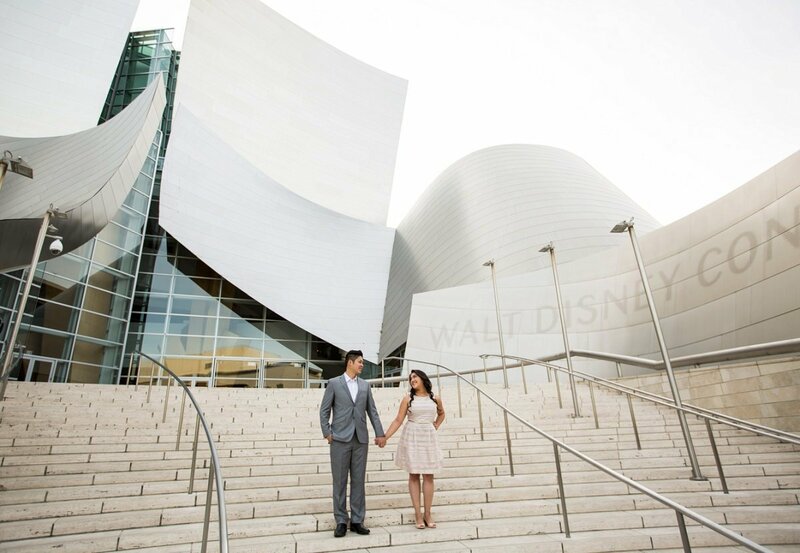 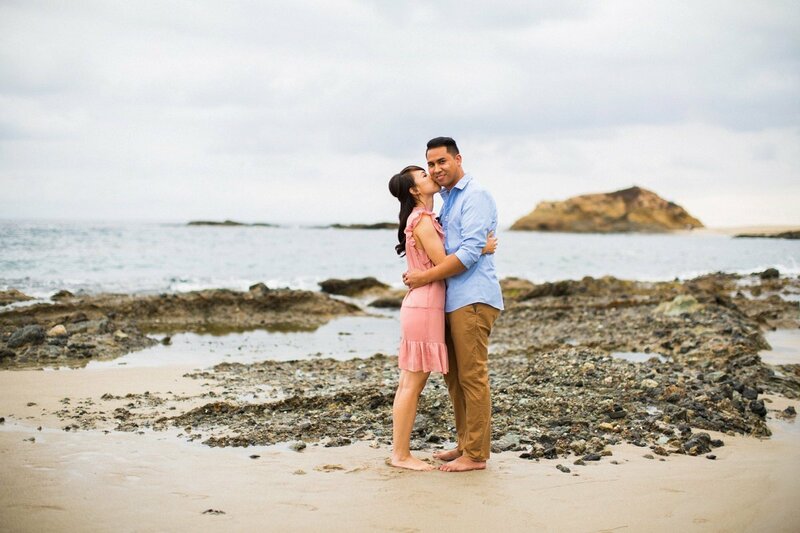 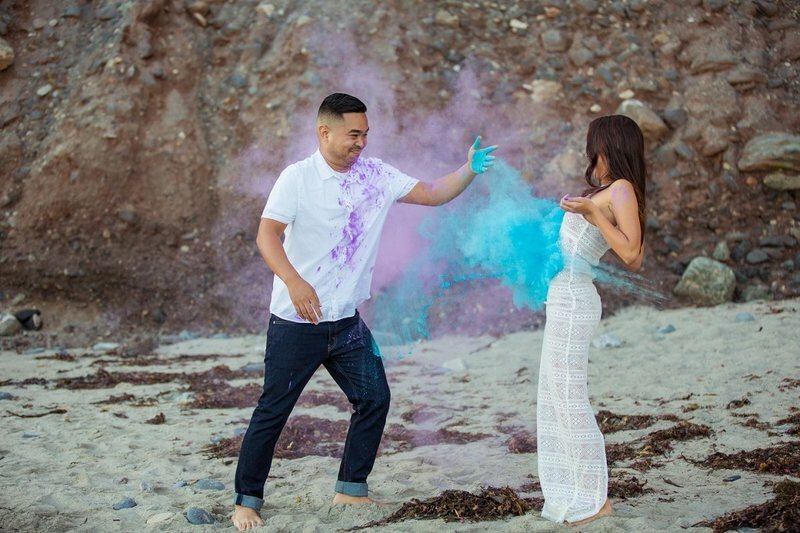 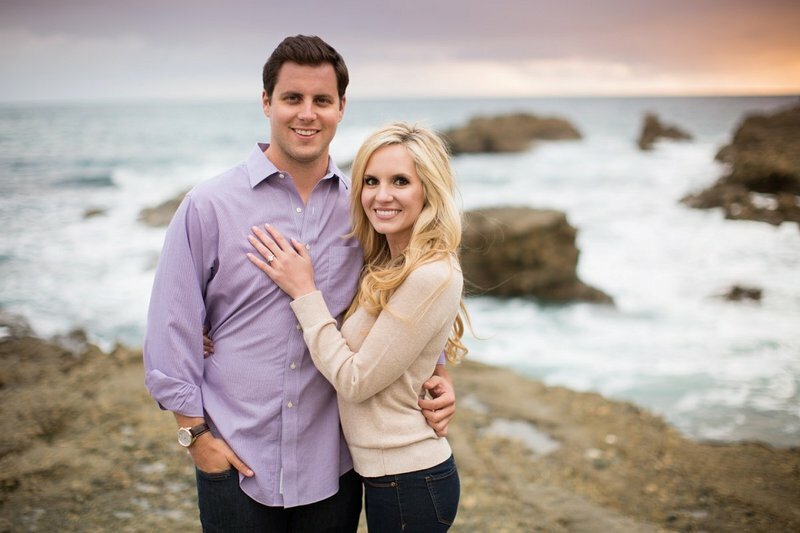 Three16 Photography is your premier Orange County, Los Angeles and destination Engagement Photography company here in Southern California. 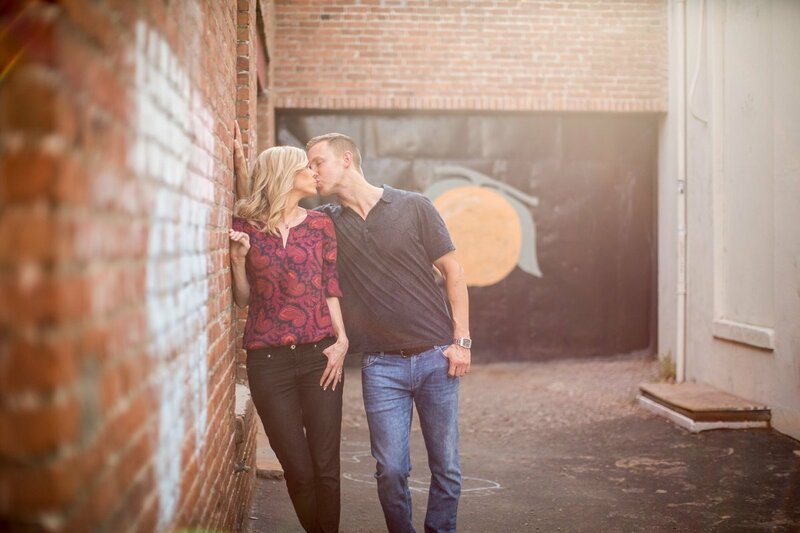 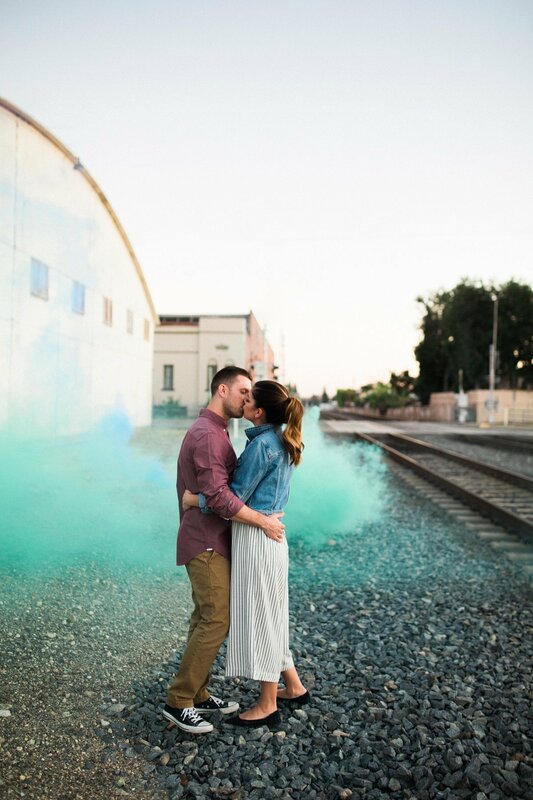 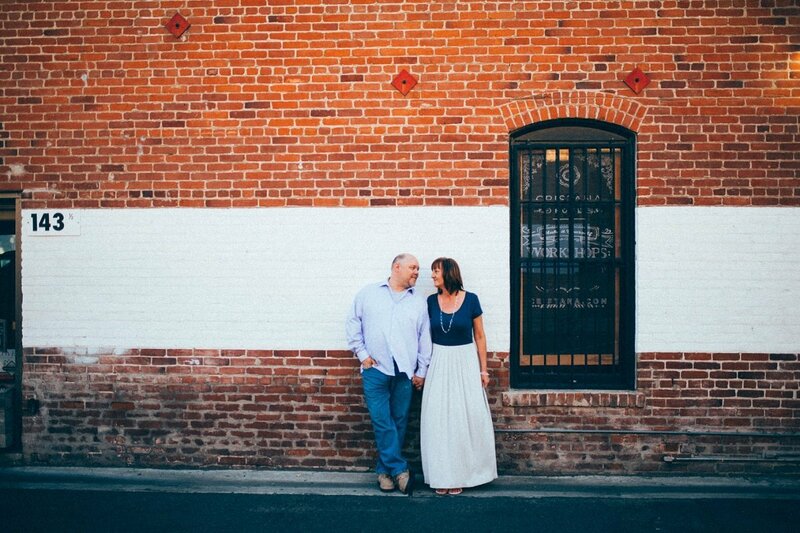 Surely there is a huge benefit to having an engagement photography session. 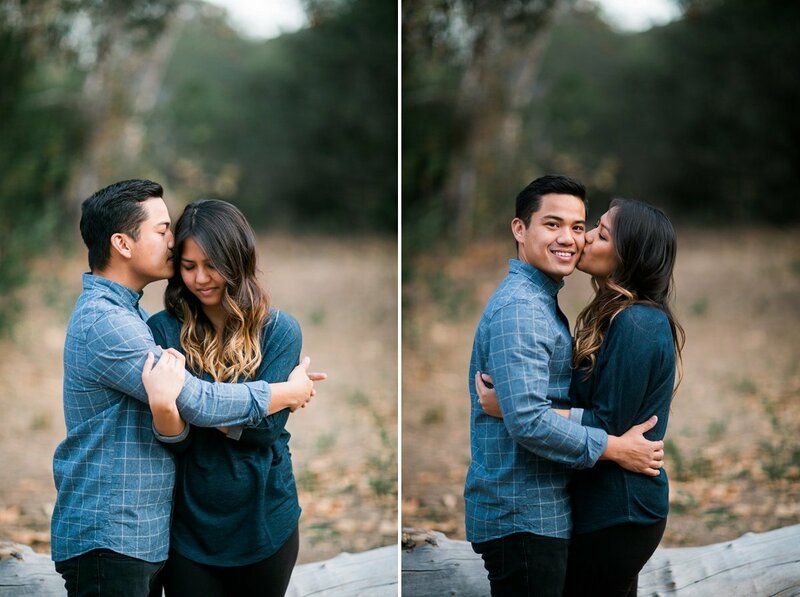 First, it gives you an opportunity get comfortable in front of the camera. 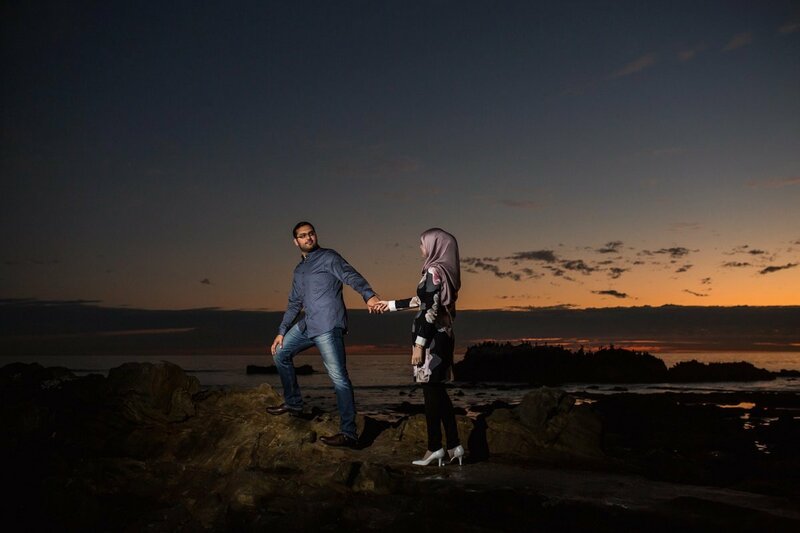 Second, it offers you some great photos to use on your wedding day or for your “Save the Date” announcements. 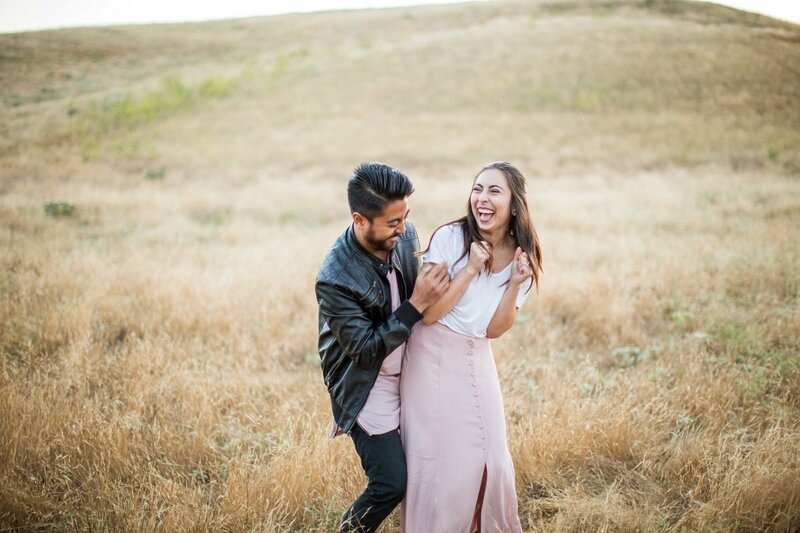 Third, they can be a lot of fun. 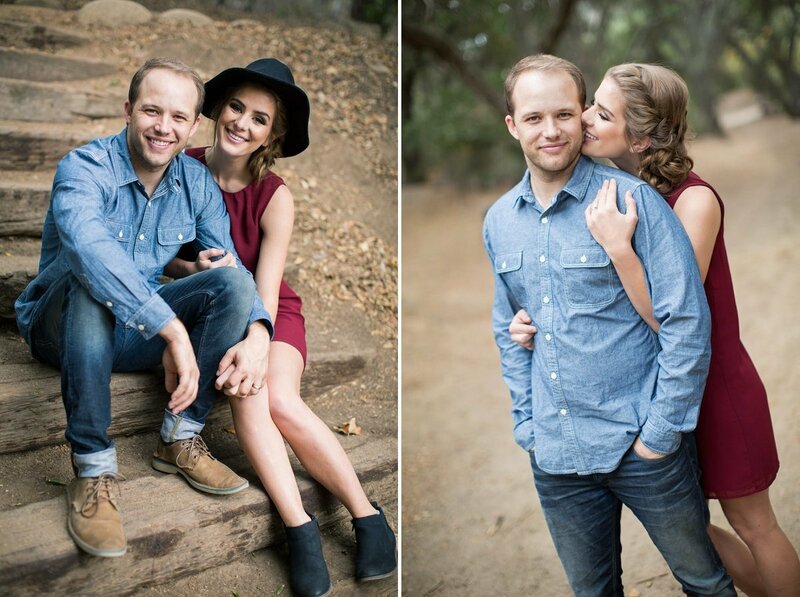 And lastly, in the event we are used to be your Wedding Day Photographers, then we have already built a relationship with you. 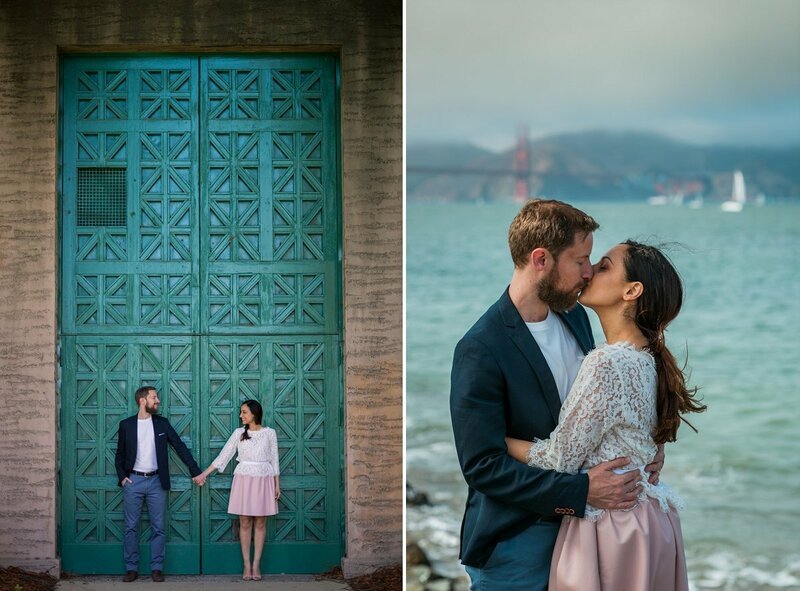 Whether you want to do your engagement photo session on the sandy shores of Laguna Beach, along the train tracks in Fullerton, in the forest of Big Bear Mountain, under the bells of San Juan Mission Capistrano, along the trails of Irvine Regional Park, across the Golden Gate Bridge, on a boat in Newport, in the harbors of San Diego, on the stairway to the Walt Disney Concert Hall, across the street from the Kodak Theater in the heart of downtown Los Angeles or any other location, we look forward to capturing your love and sharing your story with others. 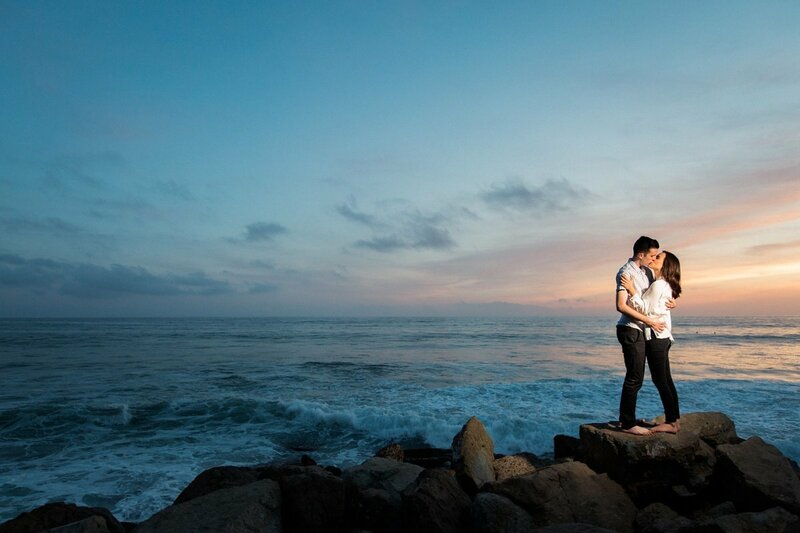 Engagement and Wedding packages are also available. 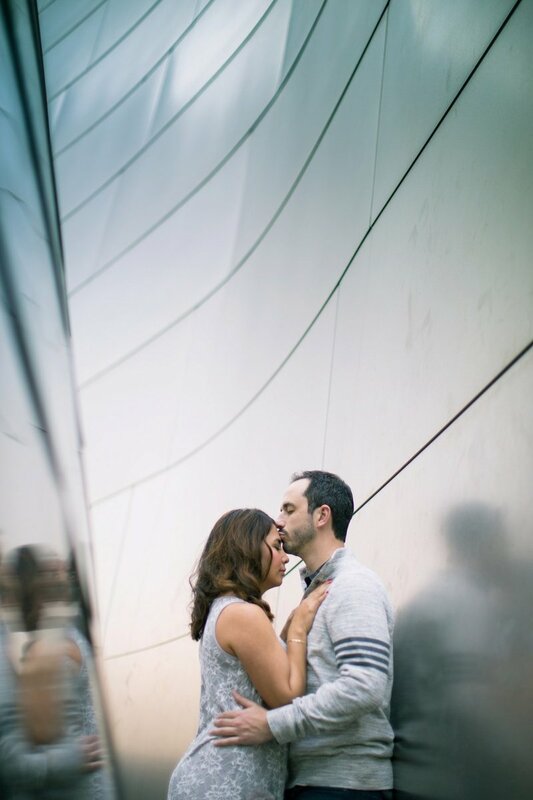 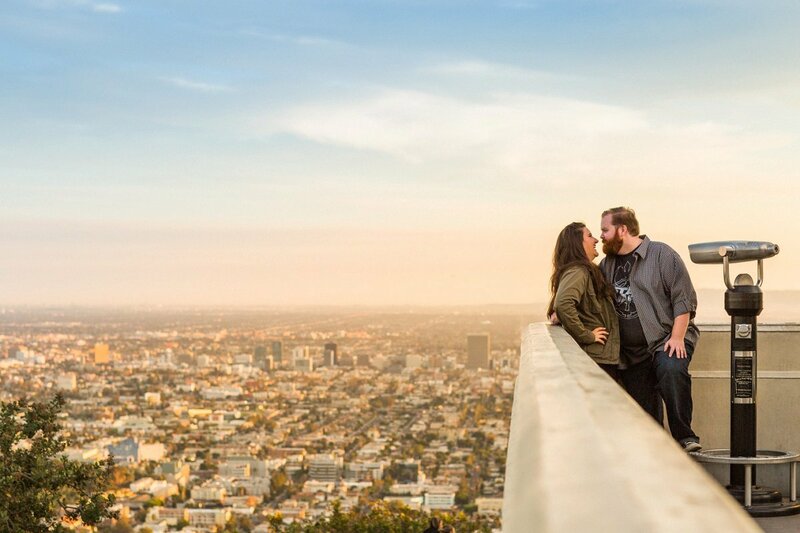 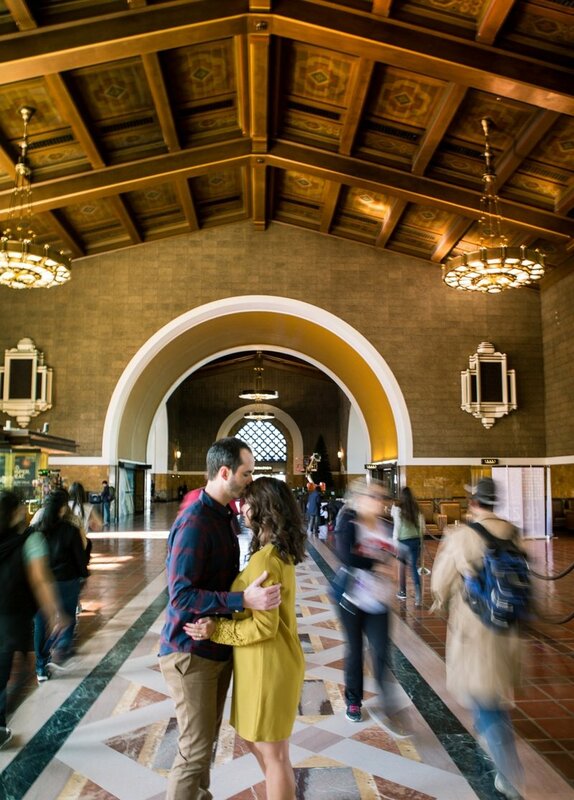 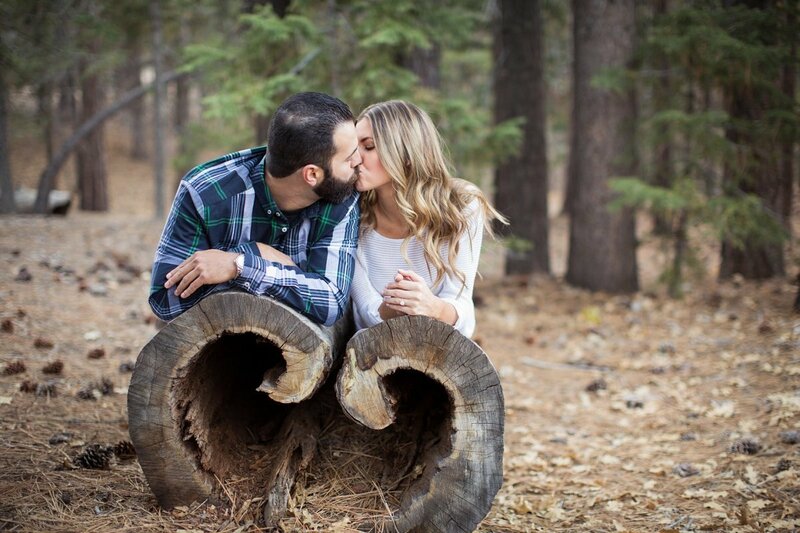 Some of our favorite engagement photos can be found below. 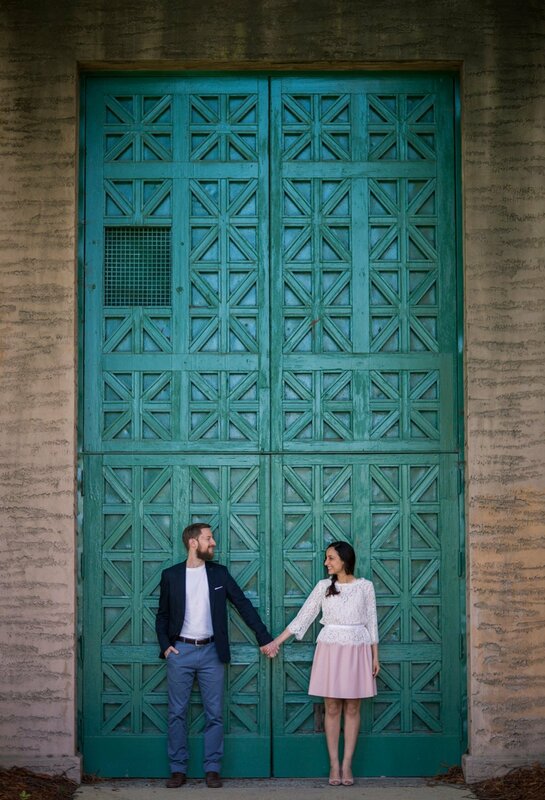 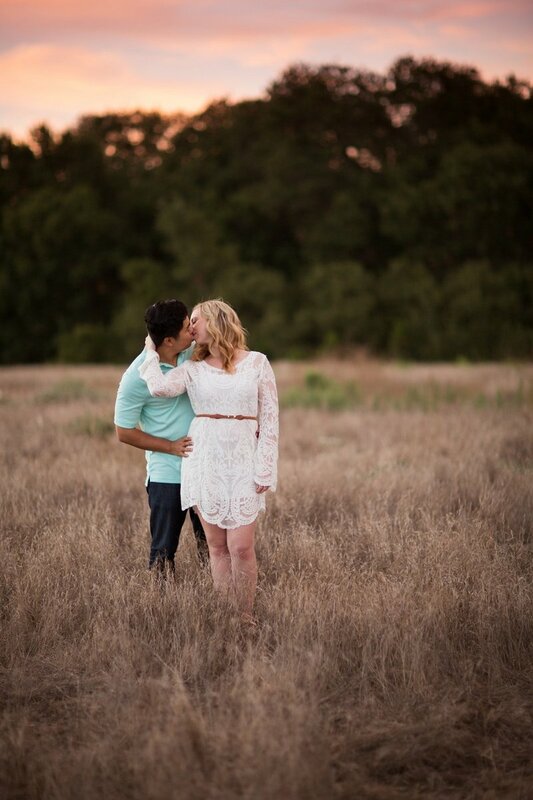 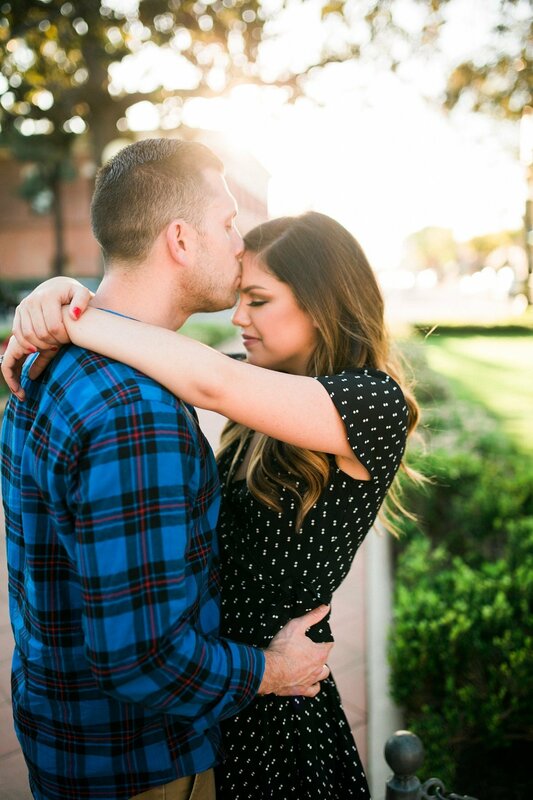 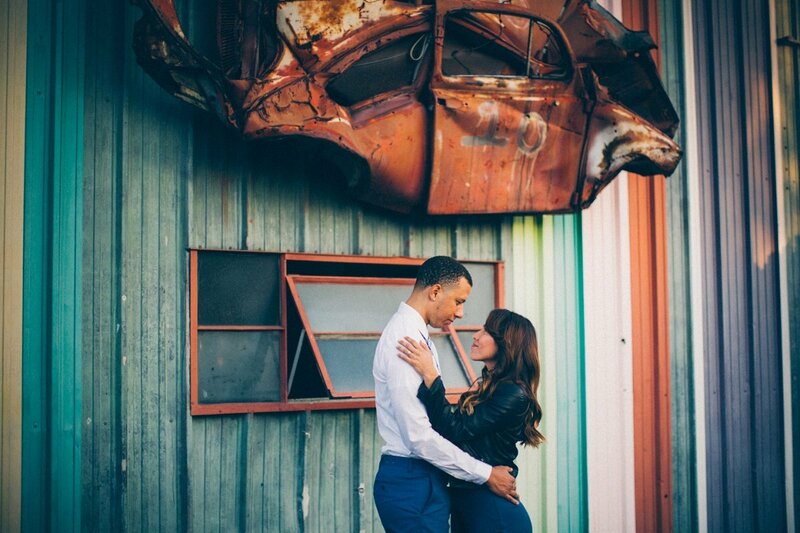 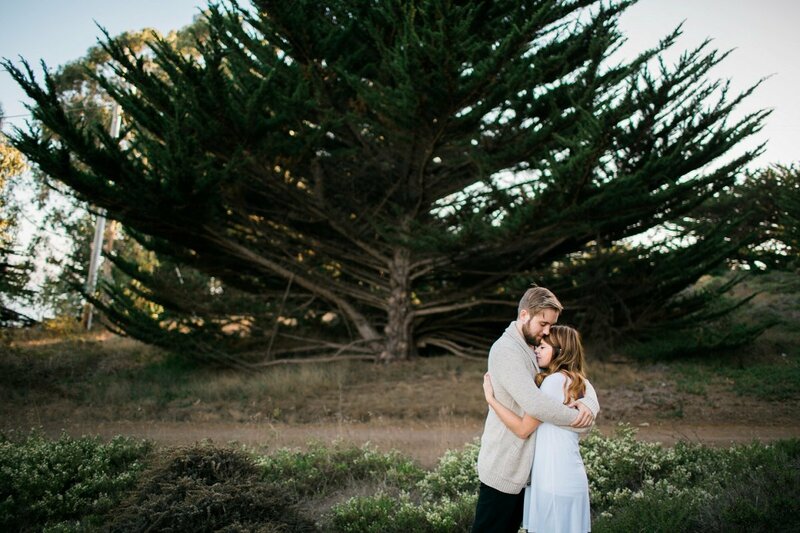 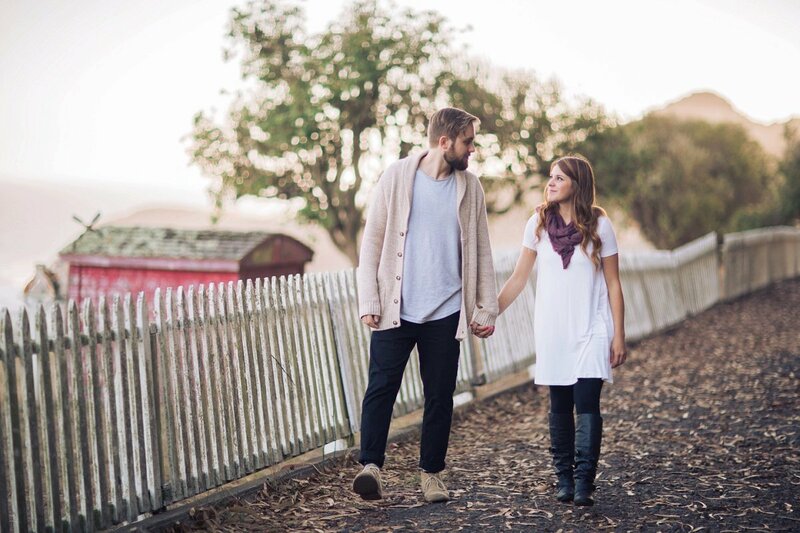 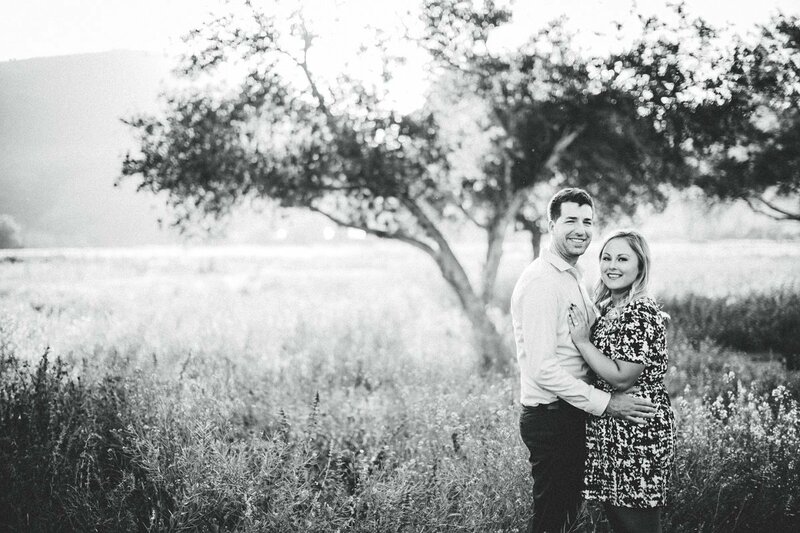 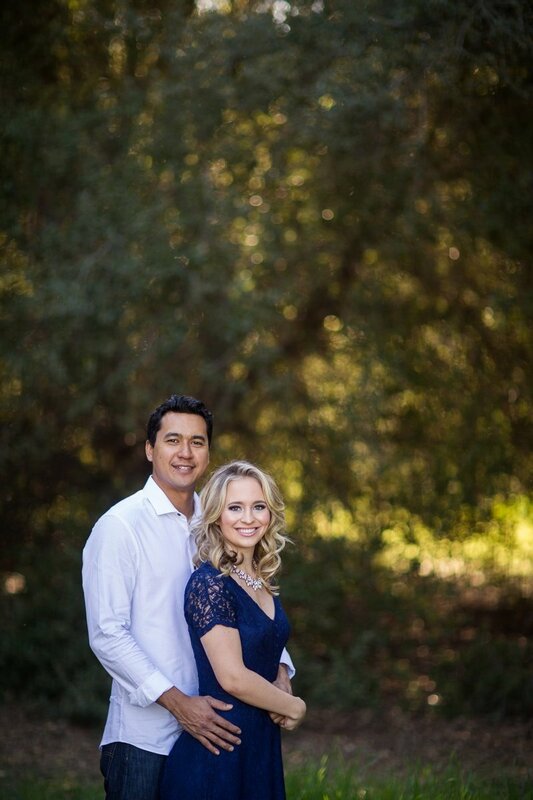 Check out our recommended engagement session locations!